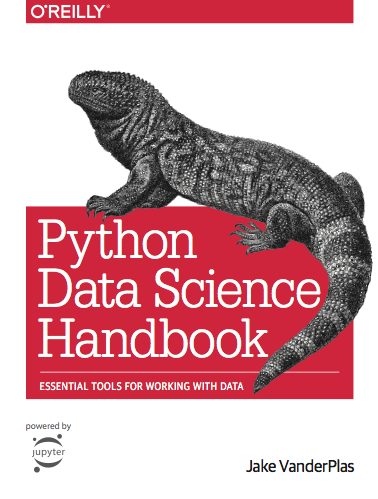 Cool stuff: [WayBack] Python Data Science Handbook | Python Data Science Handbook. [WayBack] IPython (a command shell for interactive computing) has a spin-off Project Jupyter, a computational notebook interface [WayBack] that besides Python, also supports Julia, R, Haskell and Ruby. The Jupyter Notebook is a web-based interactive computing platform. The notebook combines live code, equations, narrative text, visualizations, interactive dashboards and other media. This entry was posted on 2019/03/21 at 12:00	and is filed under Development, Python, Scripting, Software Development. You can follow any responses to this entry through the RSS 2.0 feed. You can leave a response, or trackback from your own site.